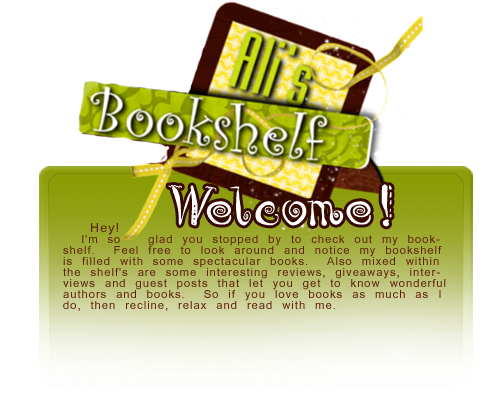 It's time to take a look back at the month here on at Ali's Bookshelf! It's already the end of March and it seems like this year is flying by faster than last year did. So, let's take a look at the past month. This month, I didn't read as many books as I had wanted, but I did read a great list of books. Below is the list and the ones I reviewed are linked. I had a great month and can't wait to start April. Keep a watch out for tomorrows posts, one of which will be my April to be read list. Hope you all had a great March! The pain in the voice at the other end of the phone sliced through Charlotte Harris like a shard of glass.Three seconds ago, when she'd seen her best friend's name pop up on her phone, she'd answered with a chipper, "hi!" Her greeting was met with a beat of silence, followed by a deep, male response. 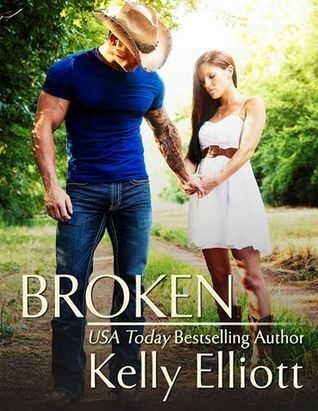 One hallow, broken syllable; the nickname he gave her a year ago. "Ace." As usual I couldn't just give two sentences lol. I hope you see why and that you don't mind. I'm loving this book so much! I have several audio books that I have that I need to listen to, so I figured I would start listening to one every week till I can get caught up. So hopefully I can post some new audio book reviews shortly. I hope you all have a great Monday and a fantastic week! A lot has been going on around here and in my every day life. One my mom has been really sick and was rushed to the hospital. Her appendix burst on her and she had to have surgery. She's better now and at home, but still in a lot of pain. That's why some of the reviews I had planned for the past two weeks haven't been posted. Also this week is Bloggiesta and I've been working on the blog like crazy. My list is almost complete and seeing as today is the last day for the event, I'm going to try to get everything finished before the day is out. I promise though, reviews are coming and I'm going to try to keep up the posts on this blog as much as I can. Thanks again for sticking with me through the past year and the start of this one. It's been rough, but I'm getting back in the flow of things finally! With it being bloggiesta week, I'm going to share a few of the mini challenges that I am going to try to add to my list before this week is over. 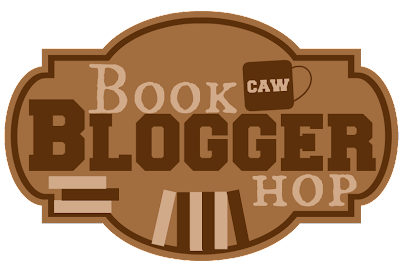 Simplify Blogging is a mini challenge post hosted by the amazing girls over at On A Book Bender. I love this blog so much and her ideas about simplifying blogger were just what I needed. How to create a treasure trove of blog post ideas is another great mini challenge that I've been needing as well. I'm trying to come up with different types of posts for the blog, so I was excited about this one. 8 Not to Be Missed Podcasts to Grow Your Blog is another post that I really needed. I've found myself wanting to listen to more podcasts so this was just perfect. There are so many more that I could share, but I'll stop and just leave you with this link. A list of the mini challenges for bloggiesta. I didn't pick up any new books this week, due to me having so many that I need to read already. But I have a few coming in for this upcoming week from Amazon. So next week I should have a few to share with you. YAY! 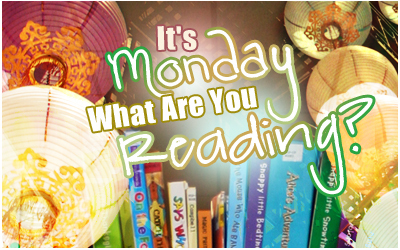 Which books have you read in the past month that still have you thinking back to the storyline and the characters? These books aren't ones that I read this past month, but they are ones that I can't stop thinking about. 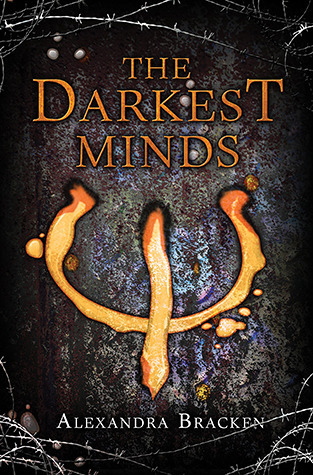 I really want to read the third book in the series, but haven't had a chance yet. I loved both of these books and the reviews for both of them are coming shortly, but I can't seem to get Layton and Whitley out of my mind, as well as Courtney and Reed. The author of these books is amazing with words and the way she told their stories. Like I said I can't wait to read the next book in the series. What book or characters are stuck in your head and you can't seem to stop thinking about them? So I've been wanting to try a few new memes on the blog, change some things up a bit. 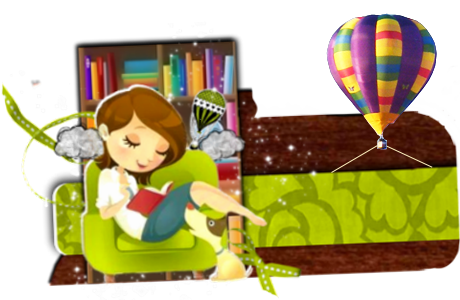 This is one that I have chosen, it's hosted by the amazing ICEYBOOKS! I love her blog and if you haven't checked it out, you should. In this meme you pick a few books that you want to read next and you make a post about them. Then pretty much you ask your readers which one you should read next. I'm thinking this might help me in my reading slump a bit as well. From the author of the Charmed Life and It's Raining Cupcakes series comes a novel of family, friends, and a Paris adventure that readers will never forget! Nora has always wanted to see Paris, thanks to her Grandma Sylvia's stories. 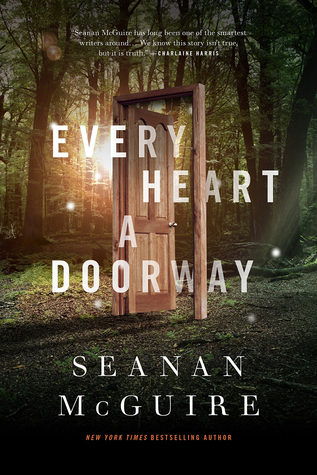 But when Sylvia suddenly passes away just months before their planned trip, Nora thinks she's lost everything. 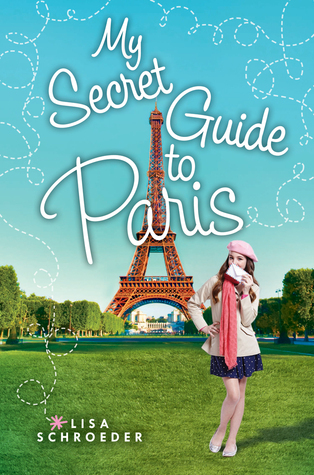 Nora still dreams of Paris--and when she finds her own name on a set of clues to a Parisian scavenger hunt packed away in her grandmother's room, along with plane tickets, Nora knows that Sylvia still wants her to go, too. At last, Nora sets off on the adventure--and mystery--of a lifetime. What did Grandma Sylvia want her to find in Paris? Why do all the clues insist that Nora's mother be with her? And could the key to healing and forgiveness be found at the top of the Eiffel Tower? Antony and Cleopatra. Helen of Troy and Paris. Romeo and Juliet. And now . . . Henry and Flora. For centuries Love and Death have chosen their players. They have set the rules, rolled the dice, and kept close, ready to influence, angling for supremacy. And Death has always won. Always. Could there ever be one time, one place, one pair whose love would truly tip the balance? Meet Flora Saudade, an African-American girl who dreams of becoming the next Amelia Earhart by day and sings in the smoky jazz clubs of Seattle by night. Meet Henry Bishop, born a few blocks and a million worlds away, a white boy with his future assured — a wealthy adoptive family in the midst of the Great Depression, a college scholarship, and all the opportunities in the world seemingly available to him. The players have been chosen. The dice have been rolled. But when human beings make moves of their own, what happens next is anyone’s guess. 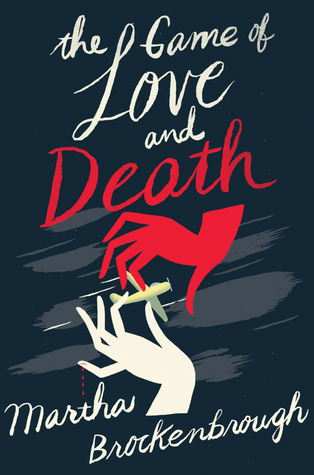 Achingly romantic and brilliantly imagined, The Game of Love and Death is a love story you will never forget. What should I read next? I need your help! Leave a comment below and let me know which book I should read next. 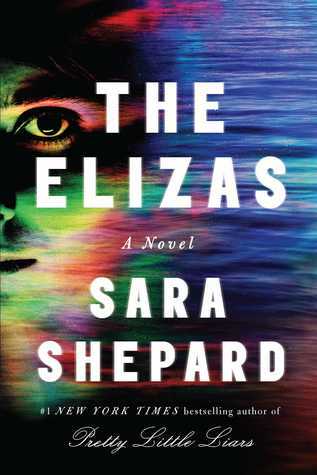 This book has been on my waiting list for awhile, well as soon as I heard about it, I marked it as a must read on Goodreads. 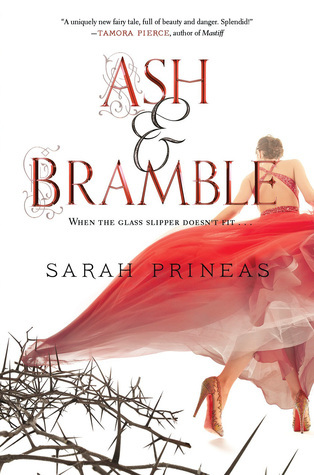 I love the cover and the synopsis sounds perfect. I can't wait to get my hands on this one! So I just completed my second mini challenger for Bloggiesta. Really hope this helps organize everything for the blog a bit more than it already is. I had a lot of fun with this mini challenge and want to thank the great host for the challenge. She gave some great ideas on how to use Trello and I used them. To read her post about Trello, head over to Pretty Sassy Cool. 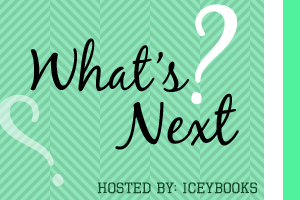 Was able to organize upcoming reviews, make a list of my arcs that needed to be read and so much more using this great free site. I'm still not completely finished with what I want to do with it, but I'm learning and loving it so far. Here is a glance at what I have so far. It was really simple to set up and I'm loving the check list format. There is also a calendar format where you can schedule upcoming posts. I'm really enjoying that part of the site as well. What do you use to organize your upcoming blog lists? Do you use paper, Google docs and Calendar (Which is what I used to do), or something else? I would love to know. 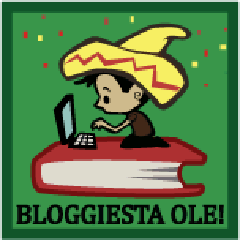 Super excited, Bloggiesta started yesterday!!! I didn't get to do anything yesterday seeing as I was in bed all day not feeling well, but today has started out great. I've already completed the first mini challenge that I wanted to complete. In this challenge we were supposed to pin our author interviews. I have decided to make a board for all author interviews and guest posts. I still have to finish pinning all the guest posts, but all the author interviews are complete. Click the image below to see all the pins. I have 20 so far!! I mainly wanted to work on this mini challenge because it was something I had always planned on doing, but never actually got around to it. I challenge you, if you are a blogger, to do the same. Today I'm planning on knocking some of my to do list out and complete a few more mini challenges. I love that this bloggiesta is a full week, gives me plenty of time to get that to do list complete. To be honest, the weather has no effect on my reading. I read if it's hot, snowing or raining. Most of the time I do my reading inside though, there are a few days that I end up outside on my front porch reading, but not often. I'm more comfortable in my bed reading. Especially if the book is on the larger side when it comes to pages. Those larger books get heavy to hold after awhile. How about you, do you like to go outside on those beautiful days and read or are you like me and just stay inside and read? 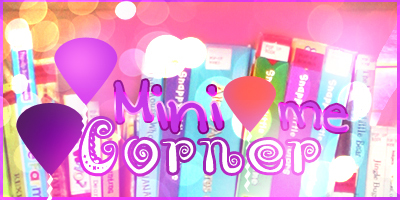 Min Me Corner is a post I created here on the blog, it's a place where I can showcase Children's books that I have read with my kids. 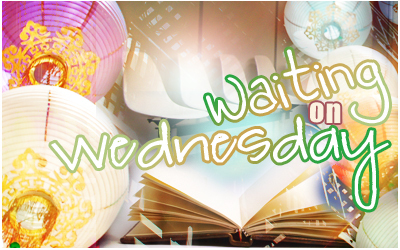 This week we have one that Scholastic sent to us that is an ARC. My kids love seeing these and we sat down this week and I got to explain to them what an ARC is and why they are so important. From Hans Christian Anderson Award winner and three-time Caldecott Honoree Peter Sis comes a delectable picture book that is as breezy, sweet and irresistible as ice cream in summer. Dear Grandpa, Summer is going well. I am very busy. But don't worry, I am not forgetting about school! I read every day. I practice my math facts. And I am even studying world history! 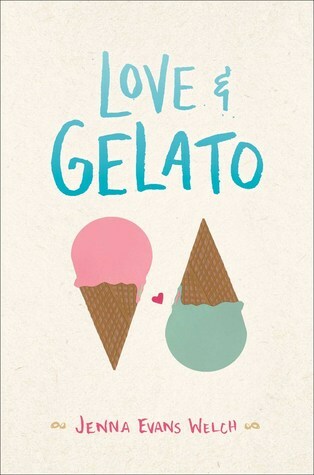 Peter Sís's delicious tongue-in-cheek vision of summer dishes up the whole scoop on everyone's favorite frozen treat--and proves that ice cream is every bit as enriching for the mind as it is for the taste buds. Readers everywhere will be begging for seconds and thirds! First off I must say how much I enjoyed reading this book with my kids. The illustrations are beautiful and very colorful, which of course grabbed my sons attention. He has autism and it takes me a great deal of time to get him to sit down and read, most of the time anyway, this book got his attention quickly and held it. Ice Cream Summer goes from page to page describing a little boys summer in letter form to his grandpa, with each page though the history of ice cream is woven in and that was great to share with my kids as well. My kids both love to learn and when you add something like this inside their books it's a great discussion piece. The words were easy enough for my seven year old son to enjoy and the story was enough to keep my ten year old daughters attention. Sammy's Comments: Liked all the colors and seeing all the ice cream facts. Braxton's Comments: It's funny and even the dog had ice cream. 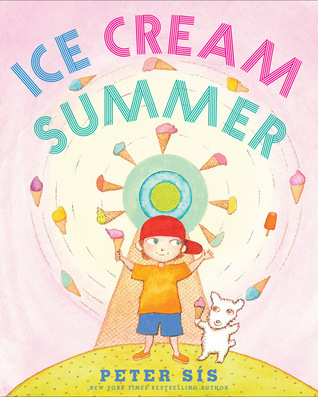 Ice Cream Summer's expected release date is May 26th 2015, so if you want to get your child a book that will hold their attention and has a great history lesson in the middle of it, then this is the book you should get. We want to thank Scholastic Press for this great book and for the chance to share it with our readers here at Ali's Bookshelf.